The next parliament “will be full of hacks, lobbyists and previously failed candidates”, or so said Tony McNulty at a political panel event last night. 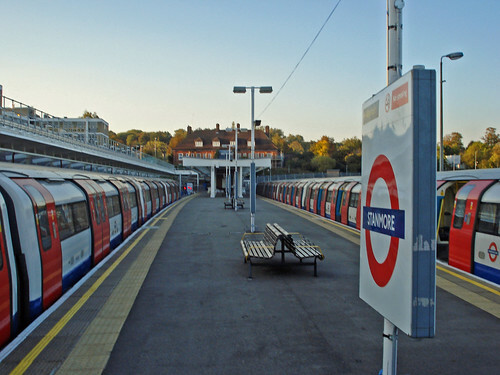 In what one could interpret as a veiled reference to the Harrow East MP’s Conservative challenger Bob Blackman, who has run for parliament three times already without success, McNulty said we should be careful what we wish for. 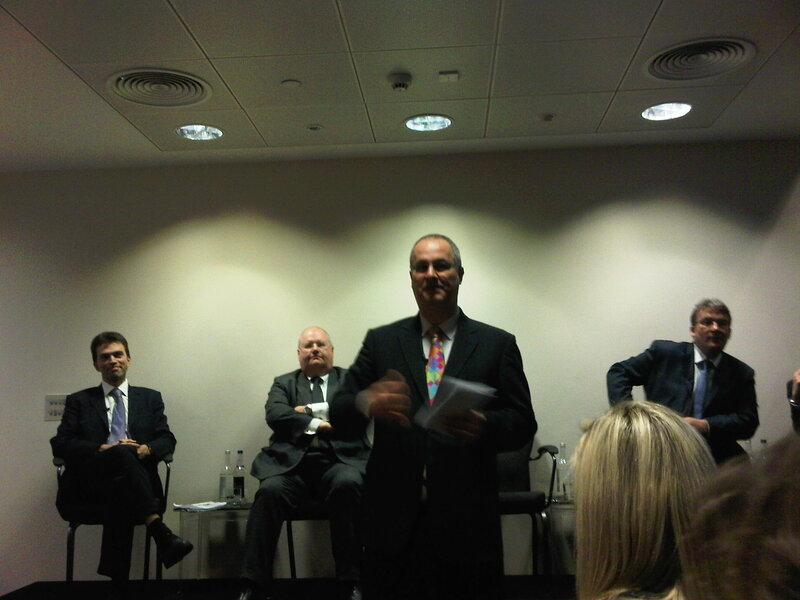 He was speaking at a panel event featuring Conservative Party chairman Eric Pickles and Liberal Democrat MP Tom Brake. At the Total Politics Question Time event, held near Westminster on Thursday evening, McNulty said he had some sympathy with the notion of Primaries as a way of electing parliamentary candidates, a sentiment supported by Pickles, the MP for Brentwood and Ongar. Quizzed on everything from accountability to diversity, the topic on everyone’s mind seemed to be the allegations in Andrew Rawnsley’s book about bullying in Downing Street and tensions between Gordon Brown and Alistair Darling. Pointing out that during the First World War, Asquith and Lloyd George were known to have had their share of arguments, McNulty did not seem overly concerned about the revelations. The MP added that when he had worked closely with Brown over he 42 days detention issue, Brown had not raised his voice at him. Saying Labour still had a long way to go in terms of diversity, McNulty applauded the Conservatives for their efforts . “It’s fairly snide of some commentators to say ‘oh, this is just window dressing’. Everyone needs to start somewhere. And faced with the question about the Tory lead slipping in the polls, McNulty was clear on why. “Cameron had a free ride unscrutinized in any sort of depth, but people are starting to look closer. And despite the panel host Iain Dale reminding of how McNulty had been ‘slaughtered’ over expenses, the MP said he would still encourage his nieces and nephews to pursue a Westminster career. <!–[endif]–>“I’d say 100 per cent go into politics,” he said.